Camera App can be the most useful app in users' iPhone, every time people find beautiful scenery they tend to take a photo and share to their friends. They also would like to hide photos on iPhone which are private and never want to share with people around. However, what if one picks up your iPhone, how can you protect your privacy? Let's have a look and find a workable way to lock photos on iPhone 7/7 Plus/SE/6s/6/5s/5. Part 1: How to Lock Photos on iPhone without App? Part 2: How to Lock Photos on iPhone on App? Since iOS 8 had released, iPhone has a new function, which can help us to hide photos in iPhone. However, this photo will be hidden from Moments, Collections and Years, but still visible in Albums. First, find the photo you want to hide, open it and you will see a share button at the lower left corner, tap it. The system will pop up a reminder window at the bottom of the page, which we have mentioned at the beginning. You will then be able to find an album named "Hidden", but we find the photo still exist in the "Album". If the photo you hide is a screenshot, it will also show in the "Screenshots" album. That is to say, the photo in fact, has not been hidden from the Photo app. 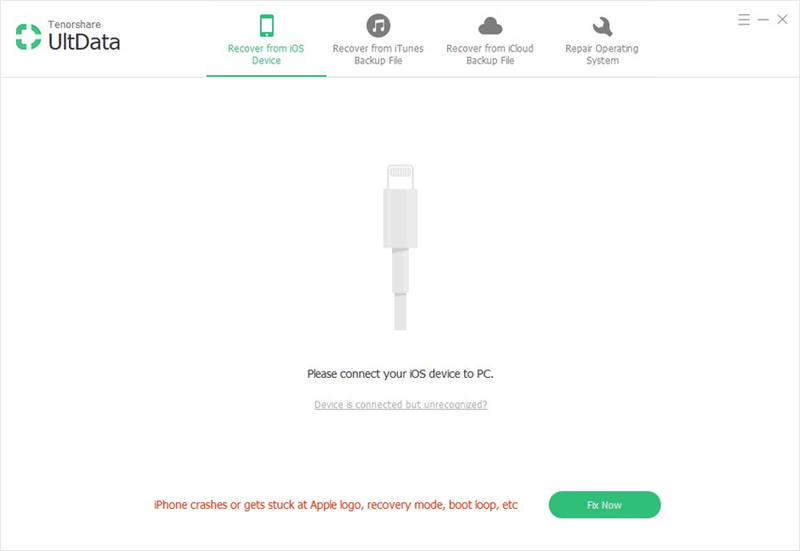 For users who want to to passcode lock photos on iPhone apps, photo album and camera roll and also want to lock photos on iPhone without jailbreak. 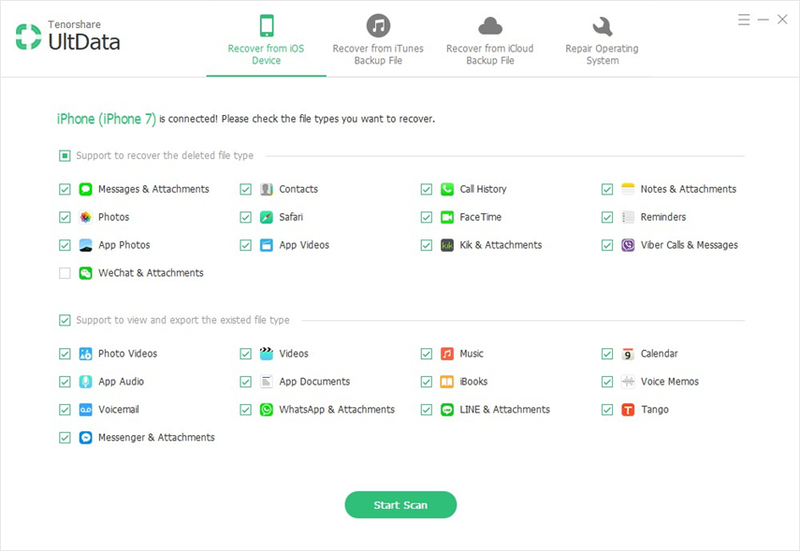 Tenorshare iCareFone Pro, an app can help you to lock your private photos as well as block ads, speed up and clean up your device. By using this app, you can choose to encrypt those photos you don't want to share with people. You can import your photos to this app and encrypt by your Apple ID or account password. 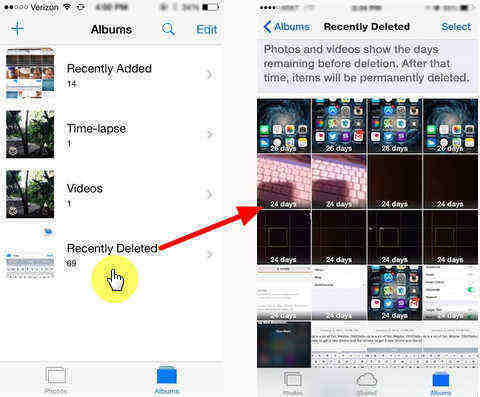 Delete the original photos in your album and get your privacy protected. Search and download Tenorshare iCareFone Pro at App Store, install and open it. Open Tenorshare iCareFone Pro, you will find a "Tools" button. Then you will find the "Album Encryption" function, you may be required to register an account, just follow the steps. Tap "Import" and select the photos. When photos have been successfully imported, you will receive a reminder to delete the original photo in your album. Besides, encrypt your private photos, Tenorshare iCareFone Pro can also help to block ads from apps as well as safari pop-ups, which can also be benefit for protecting your privacy. If you find this hide photo on iPhone app useful, kindly give it a like and let it bring more surprise for you.